The British government is getting ready to test out new road technology that would allow electric cars to charge as they drive. The goal is to help drivers with electric and hybrid cars avoid frequent stops to recharge their vehicles. 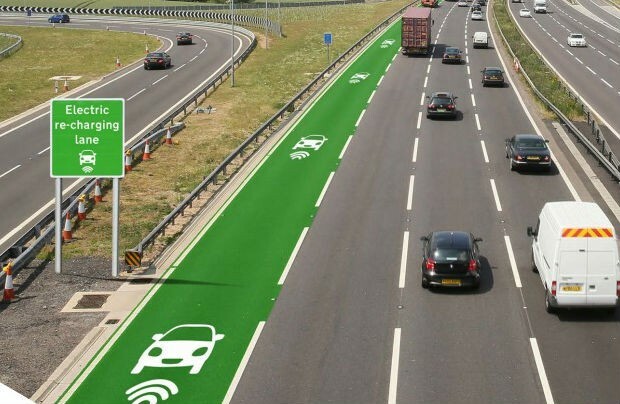 The new charging roads proposed by the U.K. government will work like cellphone chargers – by using magnetic induction technology. The initiative is slated to begin later this year, and engineers will install wireless technology in test vehicles and place special equipment under the roads.